Its that time again! 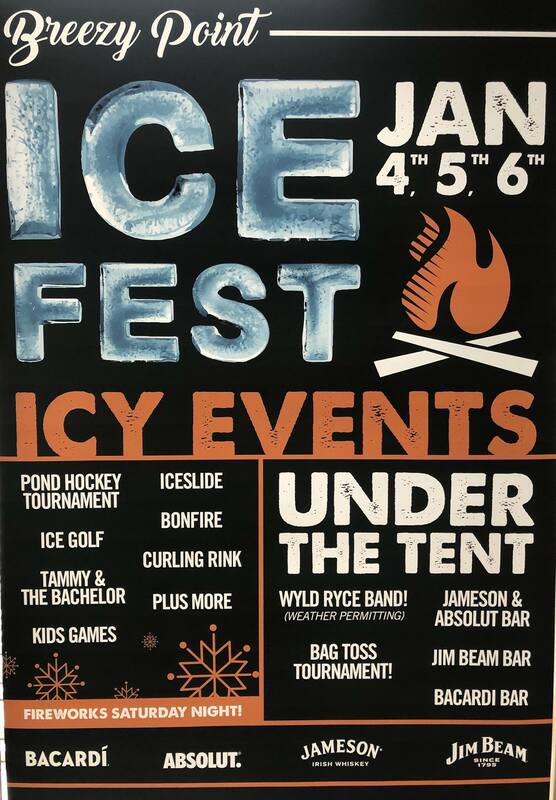 Breezy Point Ice Fest will be held on January 5th. There will be Icy Events for the whole family! -Musical Entertainment by Tammy & the Bachelor!